When Managed Service Providers (MSPs) are recruiting clients, one of the most significant benefits they can offer to these clients is the ability to manage an organization’s endpoints, also known as systems. This service though, with the introduction of Mac® and Linux® systems into enterprises, has become significantly more challenging for MSPs over the years. That is why a new approach to endpoint management for MSPs is so critical—these organizations must demonstrate the ability to be flexible in the face of evolving IT environments. Historically, endpoint control and management was largely a straightforward exercise for MSPs. When virtually all of the network was based on Microsoft®-built Windows systems, MSPs could leverage Microsoft management tools such as Active Directory® (AD) and System Center Configuration Manager (SCCM). Active Directory worked to manage user identities while SCCM acted as the means by which Windows systems were controlled. Of course, both of these solutions existed as on-prem implementations, and since cloud solutions hadn’t really emerged as viable alternatives, deploying on-prem solutions was the industry norm. As the world started to shift to the cloud, MSPs started to see the advantage of delivering their services from a central location. Just ask Altitude Integrations, an MSP that services dozens of client organizations in various industries. The ability to centralize in the cloud allows MSPs to deploy solutions remotely, which greatly reduces the amount of travel time needed. As a result, the model used predominantly shifted from a break/fix model to one of remote management and managed services. Gone are the days of truck rolls to each individual customer site when things go awry. Now, MSPs can remotely manage their customers from a single cloud-based management console. From break/fix truck rolls to remote management over an internet connection, an opportunity was presented to evolve next-generation management for MSPs. However, one requirement that MSPs have in our modern era is that they cannot spend a lot of time building identity bridge solutions onto the on-prem AD identity provider. The directory services solution must work out of the box, remotely, from day one, for all platforms—Windows, Mac, and Linux included. As diversity of platforms and clients working remotely continues to proliferate, this is pretty much non-negotiable. So, for this to be possible, the directory should be delivered from the cloud, and enable not only GPO-like policy functions, but user management as well. 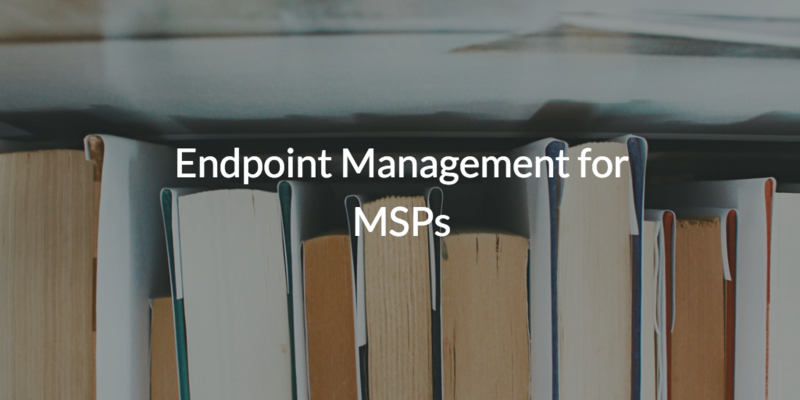 A further challenge to MSPs is to extend the concept of endpoint management to supporting end user access to whatever IT resources they may need from their system. Those systems, after all, are the conduit to their applications both on-prem and in the cloud (Jira®, Slack, and GitHub), cloud infrastructure (AWS®, GCE, and Azure®), file servers (Box™, NAS devices, Google Drive™), networks, and much more. For MSPs who want this sort of functionality without any of the setup, configuration, maintenance or travel time should look to JumpCloud® Directory-as-a-Service®. 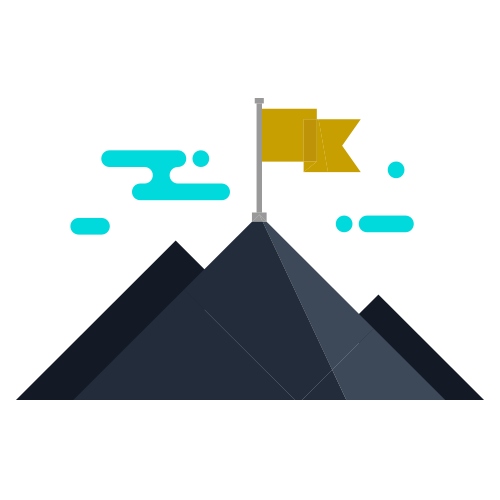 Getting back to GPO-like policies, JumpCloud allows admins to point-and-click various Policies they would like to implement, while scripts allows admins to run pre-built or custom scripts depending on what they need to accomplish. This cloud-based directory can connect users to virtually any resource they need for work, day in and day out, and it is fine-tuned for MSPs specifically with its Multi-Tenant Portal. It’s platform neutral, remote endpoint management for MSPs. If you’re ready to learn more about endpoint management for MSPs and how JumpCloud fits into that equation, check out our partner videos on YouTube. 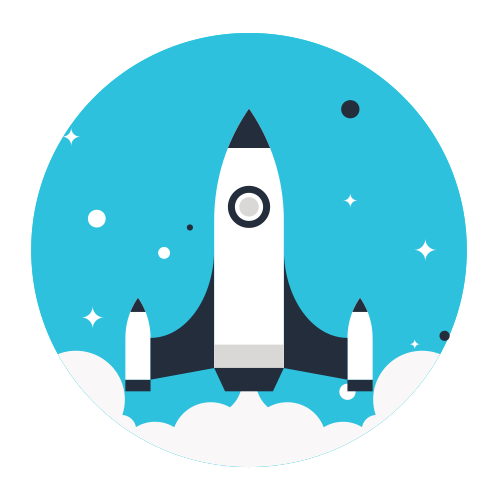 Once you’ve browsed through those, if you’re ready to become a JumpCloud partner, apply here.